"The Awakening (The Forest Spirit, #4)"
After nearly a generation of wary unrest in the Forest since the time of the reckoning, the ogres finally arrive and all hell breaks loose. The kingdoms are falling apart, the last remaining Higher Spirit is weak, and Gorgon only grows stronger and more powerful, basking in all his chaotic glory. The secret to stopping the ogres and saving the Forest from Gorgon's tyrannical rule could lie with the gnomes—who are still nowhere to be found. 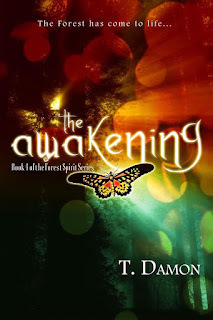 In the fourth and final installment of The Forest Spirit series, King Felix and Queen Eleonora's multi-species army are joined in their quest to regenerate the Forest by several unlikely warriors, all set on defeating Gorgon's reign and returning the kingdoms to their prior normalcy once and for all. 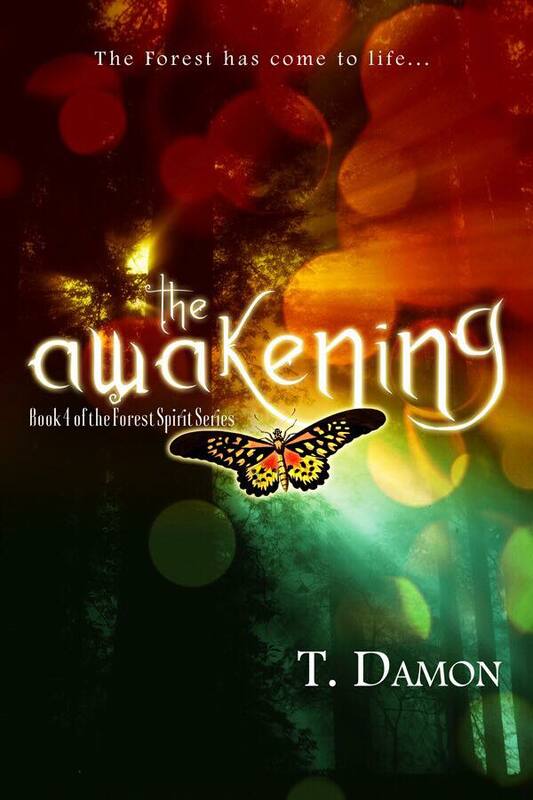 When the beings and animals of the Forest no longer have anything left to lose and re-balancing the Forest becomes a family affair, only one result can inevitably ensue—an awakening to the truth.